Generally, owners of small businesses decide to finance their through the sale of their company. While this may be a good plan, business owners often do not consider the amount of money that they will receive during the sale. While developing your retirement budget, you could start by considering your current expenses and forecasting whether these would still exist when you would be retiring. For instance, if you have children, they would probably have grown into adulthood and become self-sufficient. Other financial aspects such as a mortgage would have been paid off. Your retirement income would also need to cater for activities that you might want to indulge in once you would be free from professional obligations. In some cases, you would be eligible for a person scheme. 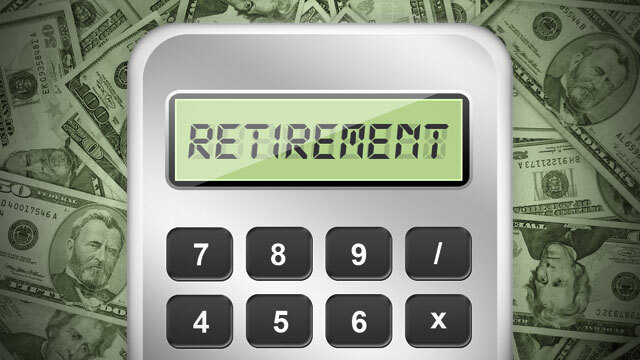 Even though social security might be around, you might want to disregard this income in your calculations. Moreover, some people do not plan to go on full retirement. They would therefore still be receiving an income and this would reduce the amount needed from the retirement scheme. Supposing that you would be about to retire in 15 years. You might need to take into consideration the forecasted level of inflation for the forthcoming decades. Assuming that the inflation rate would be at 2.5% for the next 15 years, to gather a capital of $3.3, the retirement fund would need to be at $4.8.